The World’s Leader in Natural Hazard Disclosure reports. We give all of our clients the very best customer experience! By selecting MyNHD, Inc. as your Disclosure Provider, Seller(s) and their Agent(s) are taking advantage of the “Safe Harbor Provision” that transfers liability to the Third-Party Disclosure Provider. 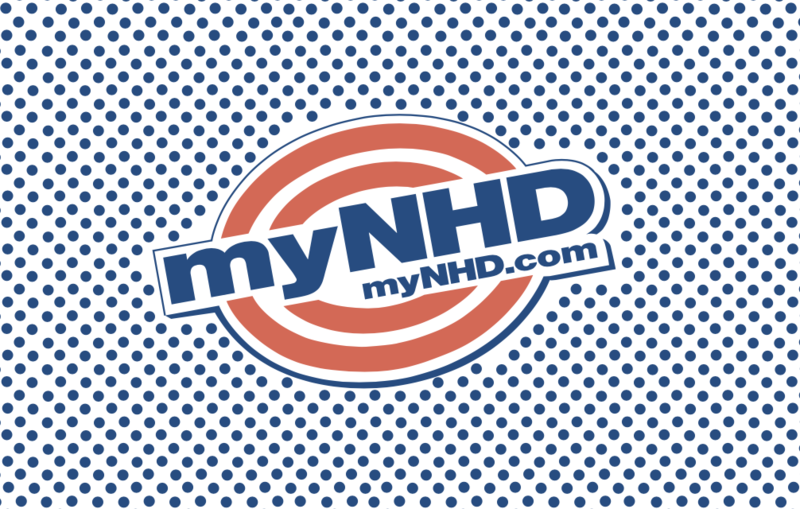 MyNHD carries $10 Million in Errors & Omissions (E&O) Insurance which covers ALL parties in the real estate transaction. Best of all, if you don’t close, you don’t pay!